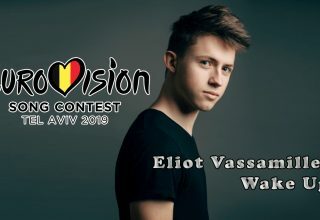 Today, VRT, the Belgian broadcaster responsible for selecting the representative and song for Belgium in the 2016 Eurovision Song Contest, have revealed the 5 acts that will take part in this years Belgian National Final. 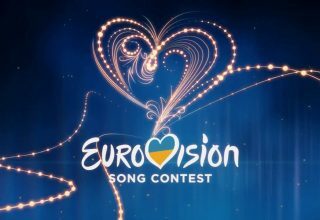 The songs that the acts will be hoping will win them the right to represent Belgium in Stockholm will be revealed in January. 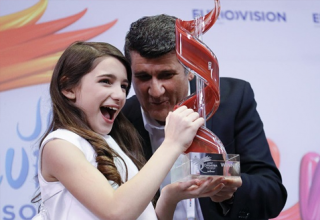 The acts are still working on the songs to perfect them for EuroSong 2016. 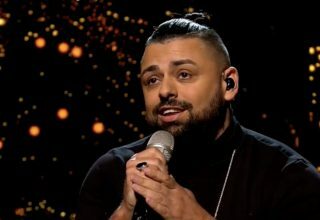 Adil Aarab took part in Idol in 2007, as well as Can You Duet, so he is no stranger to competitions, so EuroSong 2016 should not be a challenge forhim. His general style of music is R’n’B / Pop, so maybe the song that he is working on at the minute will fall into this category, which could be something fresh from Belgium in 2016. Amaryllis Uitterlinden began her career in 2000 when she participated in De Grote Prijs Bart Peeters. After that she took some time to herself before beginning a career in the theatre, leading to television roles. In 2009 she released her first album “The beauty of it all”, which included her debut single “Not The Street”. Astrid Destuyver has performed in a number of festivals and has had moderate success online with her music, and has described her music as ‘somber with a touch of soul’. Astrid has worked with acts such as Addicted Kru Sound and Submatik. Laura Tesoro is the youngest of the 5 acts who has been a performer from a young age, following in the footsteps of her parents. Laura has performed in a number of theatre porductions which was followed by her appearing on The Voice. Laura released a single “Outta Here”, in 2014. Tom Frantzis is a singer / songwriter classically trained on the piano, and states his strengths are Pop, Jazz and Gospel. His vocal coach was his father who also taught him how to play the guitar. He has also released a number of songs. 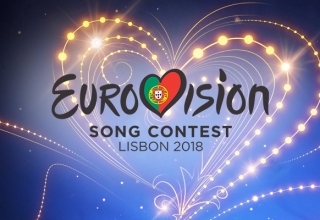 None of the songs above will be the songs in the running to represent Belgium in Stockholm, these songs are previous songs recorded by the acts.